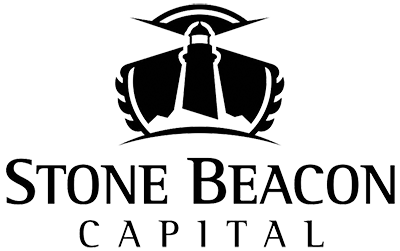 Stone Beacon Capital is a comprehensive financial practice committed to helping people pursue their financial goals. Our practice offers a wide range of financial products and services to individuals and business owners. Our belief is you will be better able to identify your goals and make sound decisions with the help of the clear financial guidance our firm provides. Please call us if you have any questions about our firm or the range of financial products and services we provide.